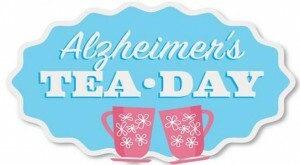 Will you join us for the Alzeimer’s Tea-Day on Tuesday 5th May in the Cathedral Chapter Room after 10am Mass. The Alzheimer Society of Ireland is relying heavily on public support, every penny counts! All profits go directly to services which support people living with dementia in your local area.